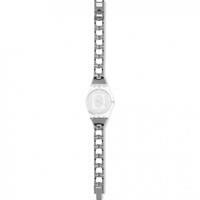 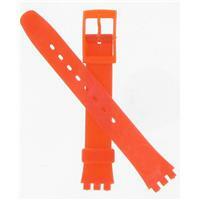 We carry genuine Swatch guards and watch bands. 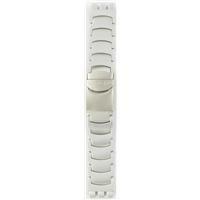 Watch guards fit over the case to protect it. 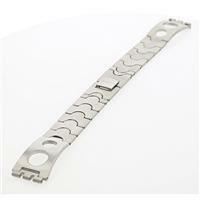 Our watch bands consist of hard to find New Old Stock.